PureFuel-FI (Fuel Interface) / PAP (Pay At The Pump) is a state of the art enterprise level fuel management solution designed for better control of your fuel dispensers. 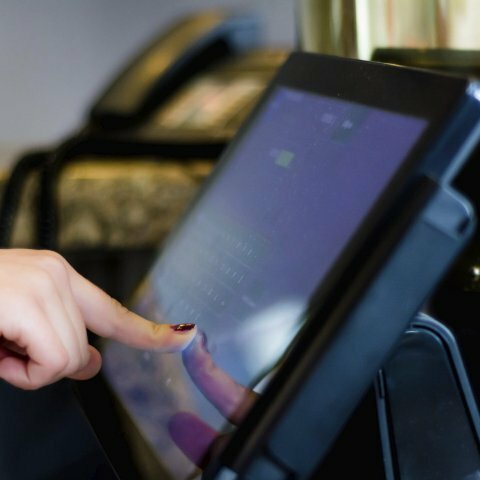 Gone are the days of having a clunky fuel console sitting on top of your sales counter in order to authorize and monitor your fuel dispensers. PureFuel – FI™ simplifies your dispenser control with an easy to use fuel “toolbar” that directly interfaces with your dispensers. 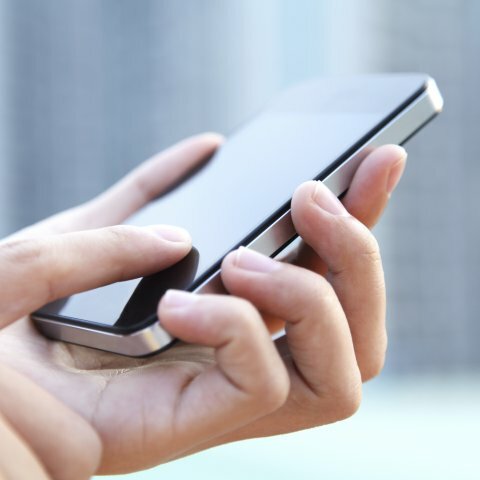 Sharp crisp graphics, animations and voice audio notifications enhance the user interface and ease of use. PureFuel-FI / PAP fuel management system supports most dispenser brands on the market, including the older style mechanical dispensers. 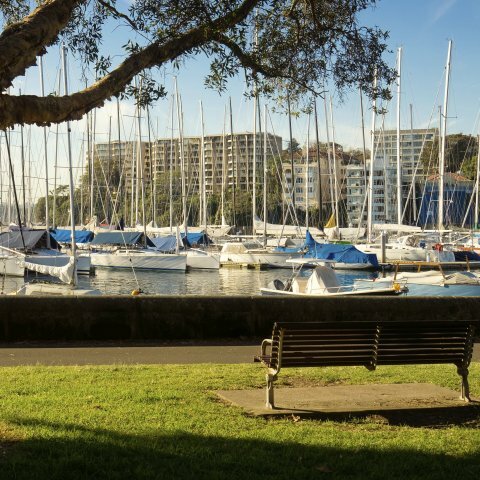 From PMC marine dispensers to Gilbarco, fuel integration is achievable with the implementation of the PureFuel-FI/PAP fuel management solution. 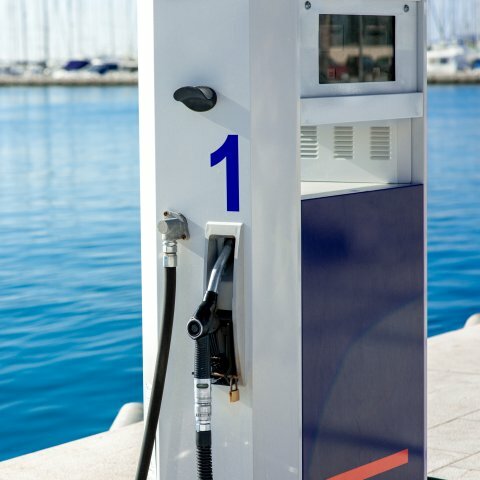 Operate a fuel dock or gas station? The PureFuel-FI fuel management solution can easily integrate with the PureFuel POS™ creating a comprehensive fuel point-of-sale solution. Sell fuel 24-7 with the PureFuel-PAP pay at the pump solution. 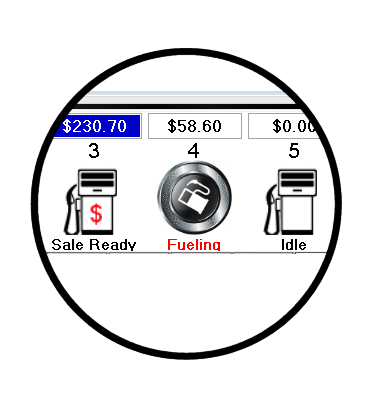 The integration with the PureFuel POS point of sale makes it easy to automatically inject fuel sales at the pump into the back office accounting system. 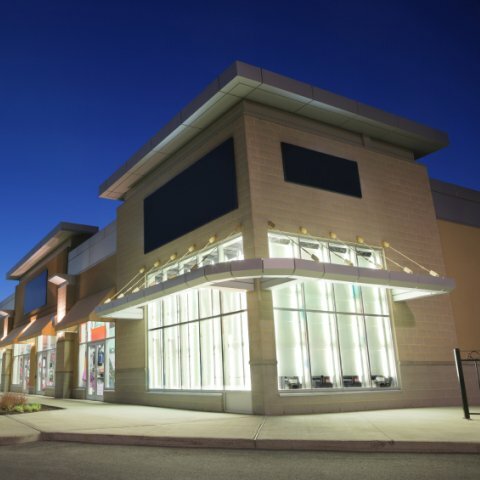 Unchain yourself from the store counter and control fuel dispensers directly from your smart phone. 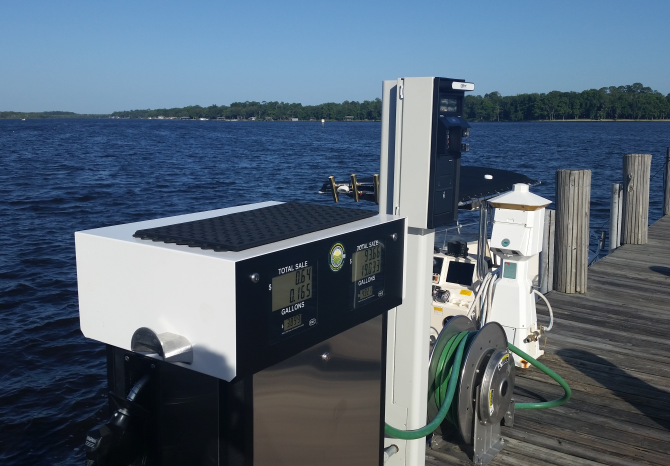 With the marinaGO POS and fuel system, you never have to leave the fuel dock. 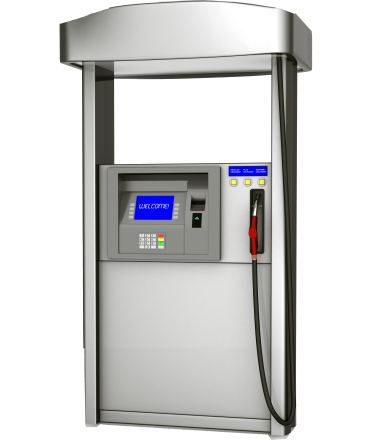 PureFuel-PAP™ pay at the pump solution works with built-in internal card readers in Gilbarco, Wayne, and Bennet brand dispensers. The ORPAK outdoor payment terminal is also supported for dispensers that do not include built-in internal card readers. 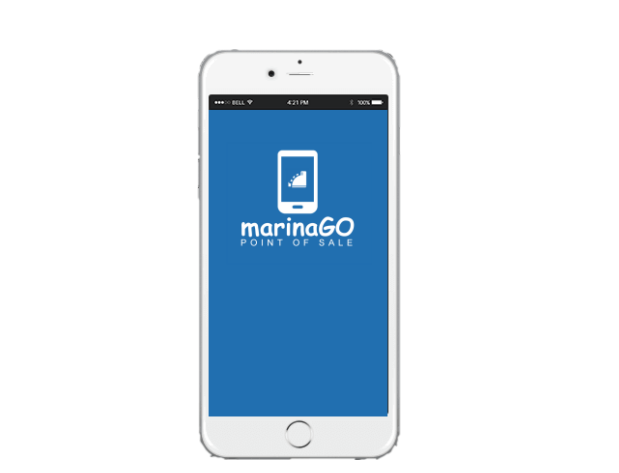 Completely control and cash out your fuel sales in a mobile environment with the marinaGO POS Fuel integration. Unchain yourself from the counter and stay on the fuel dock.